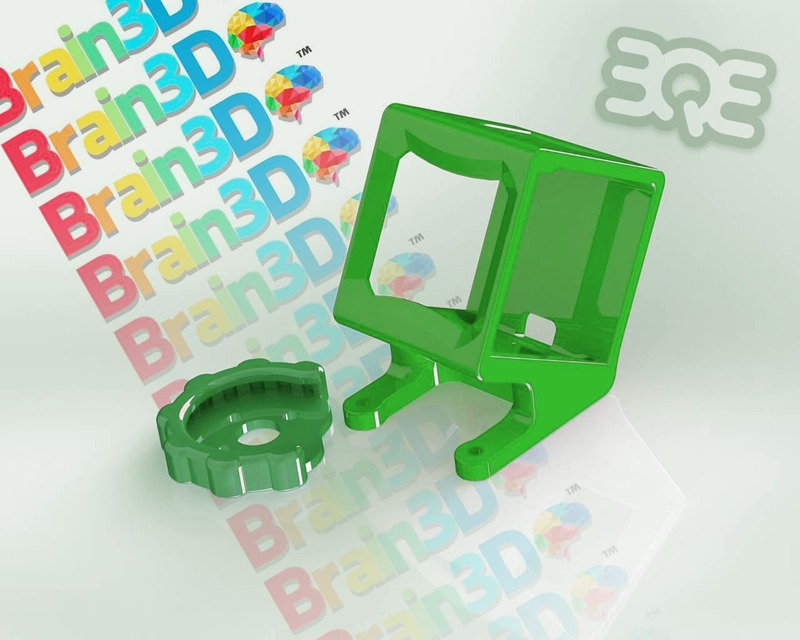 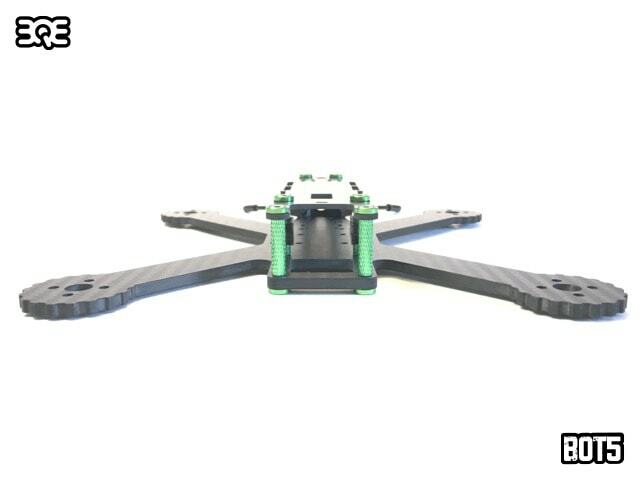 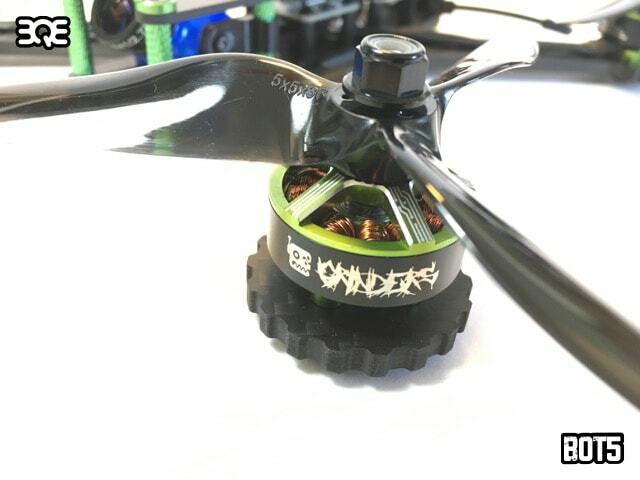 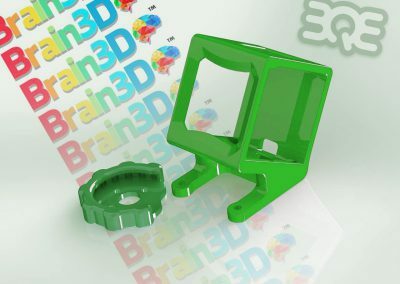 Introducing Botgrinder’s signature frame, the BQE BOT5. 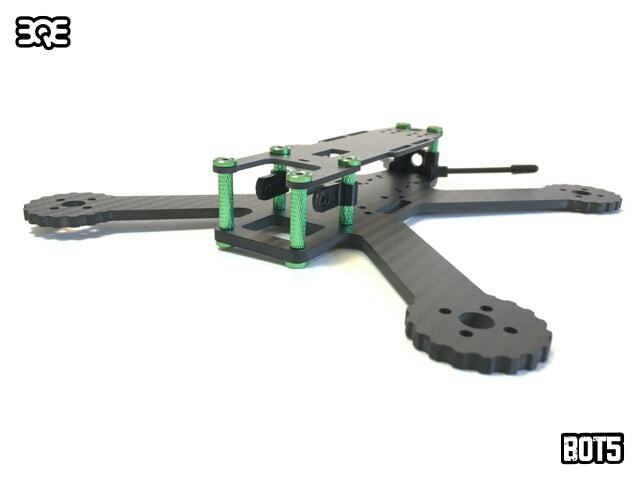 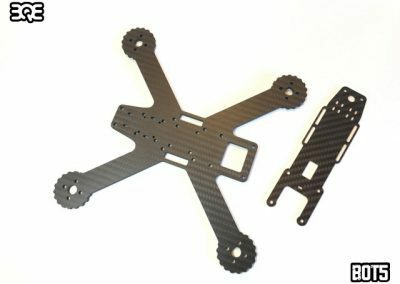 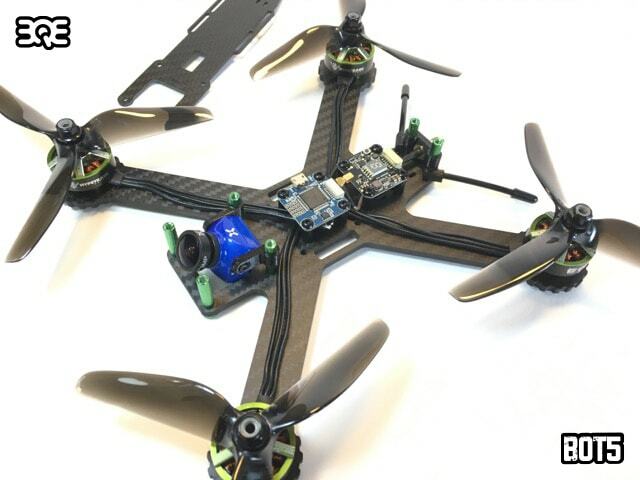 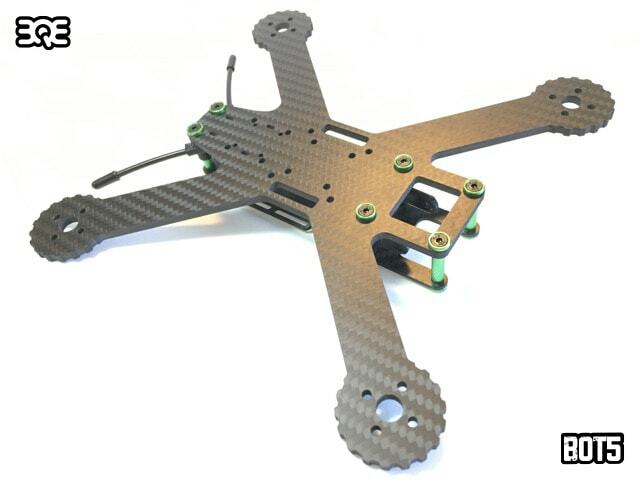 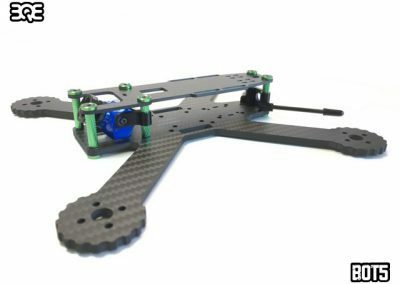 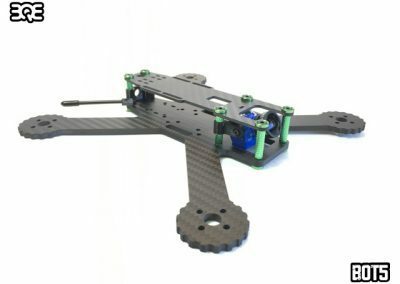 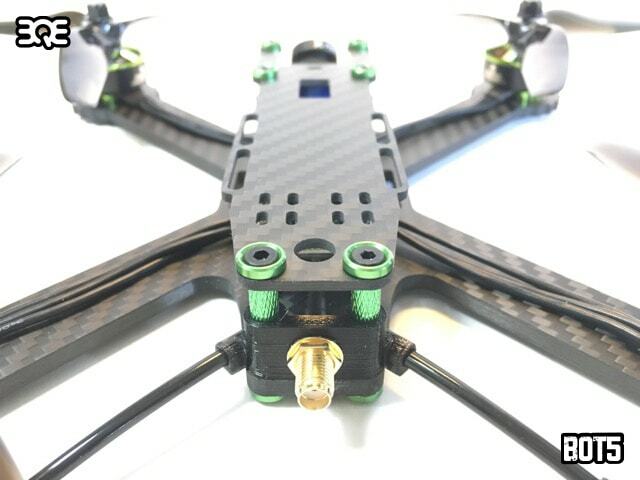 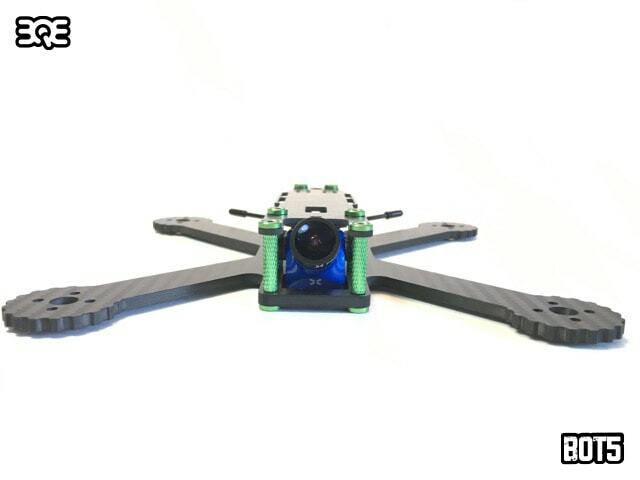 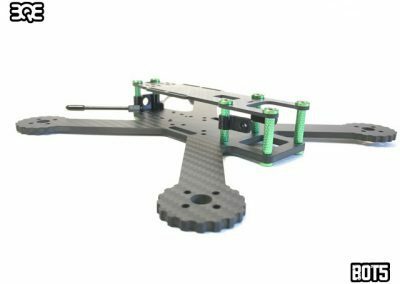 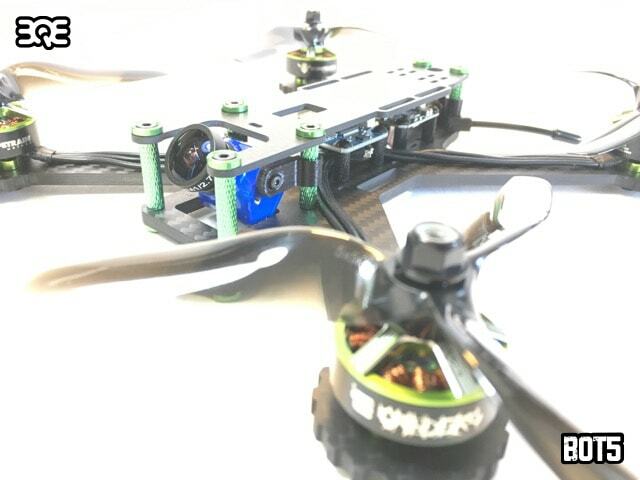 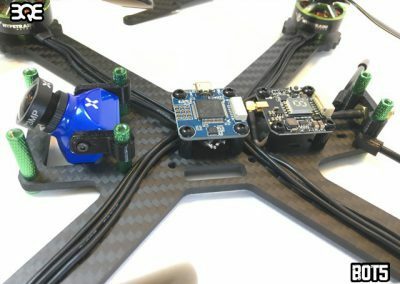 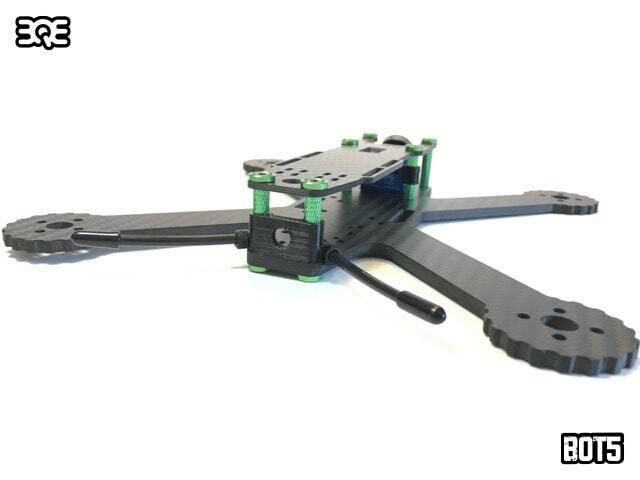 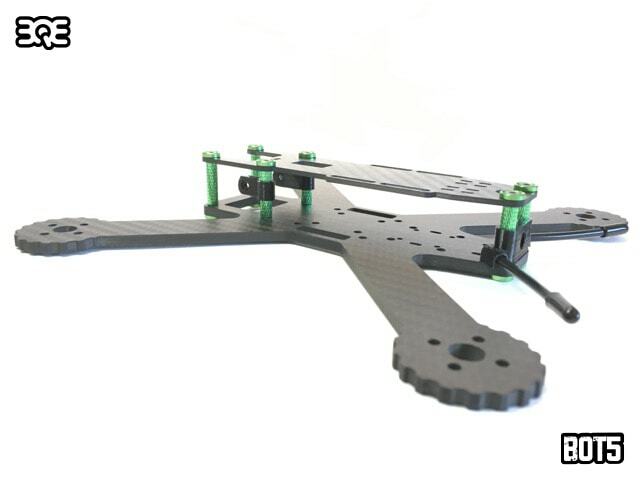 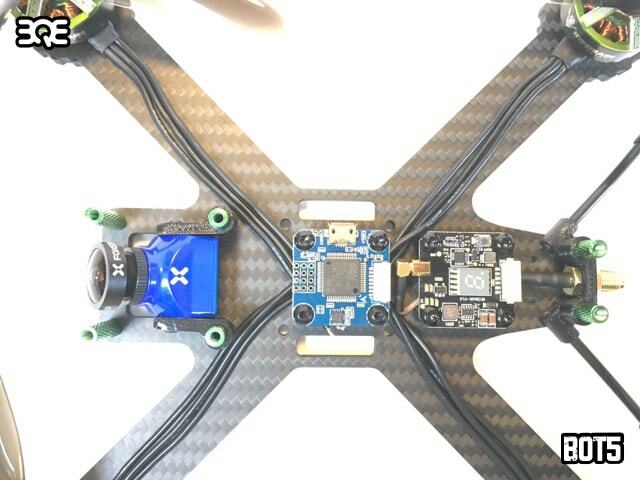 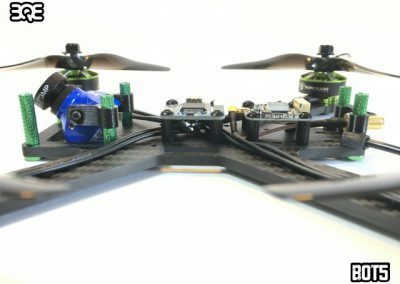 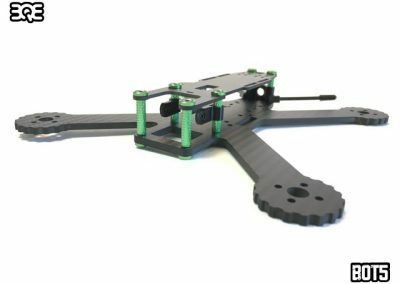 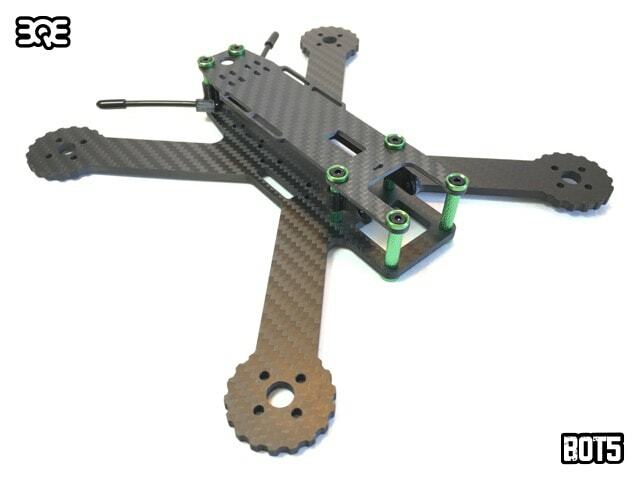 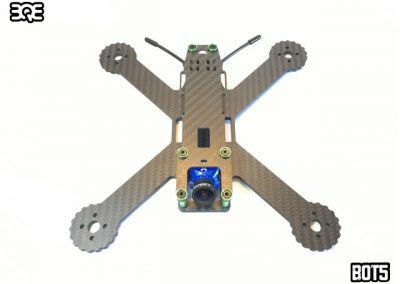 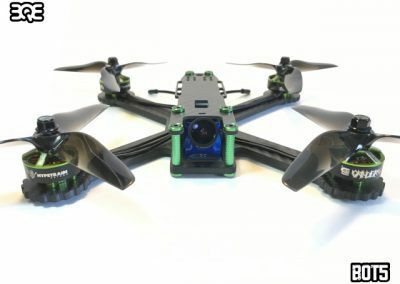 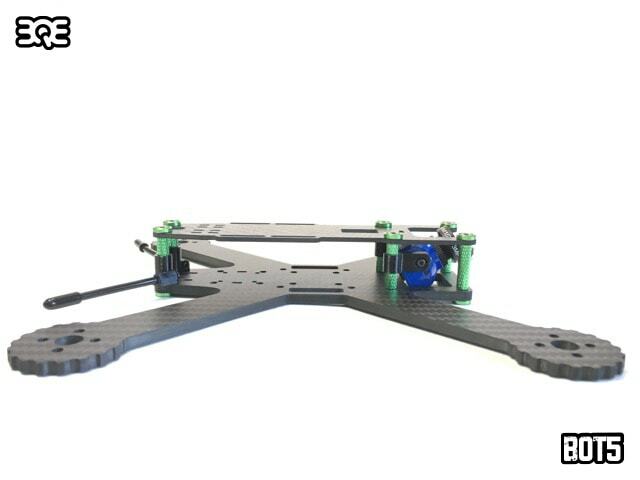 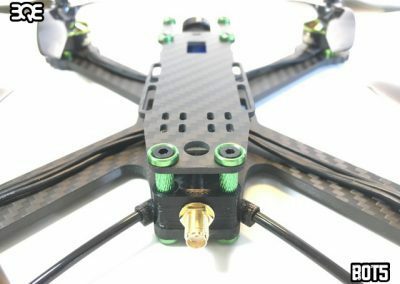 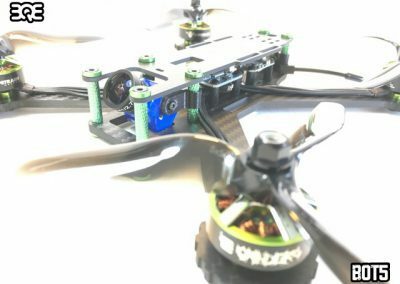 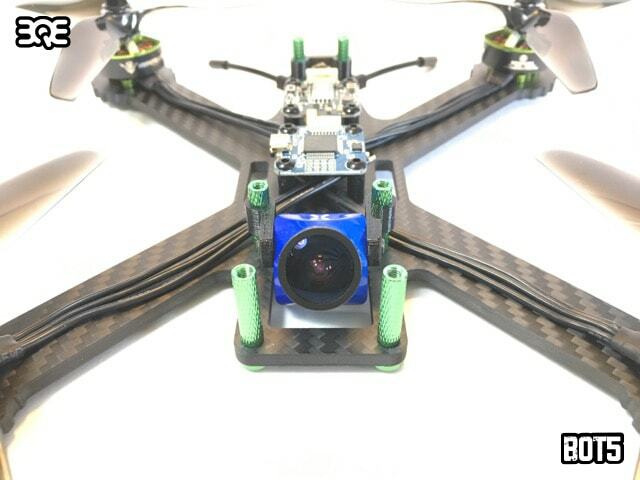 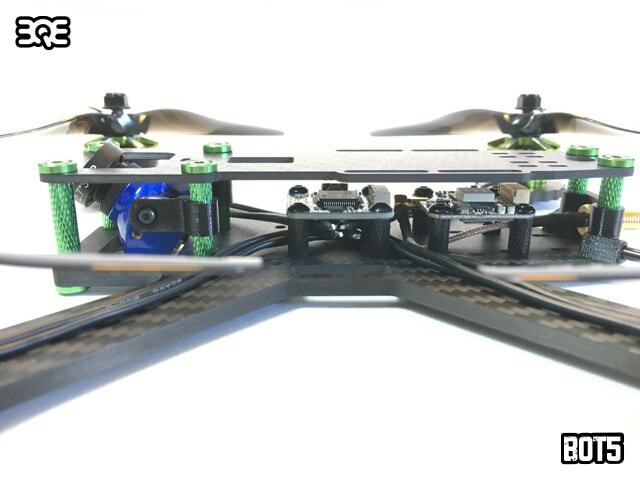 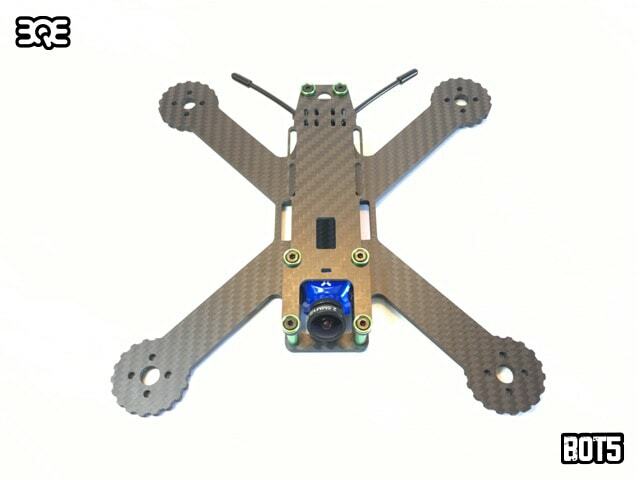 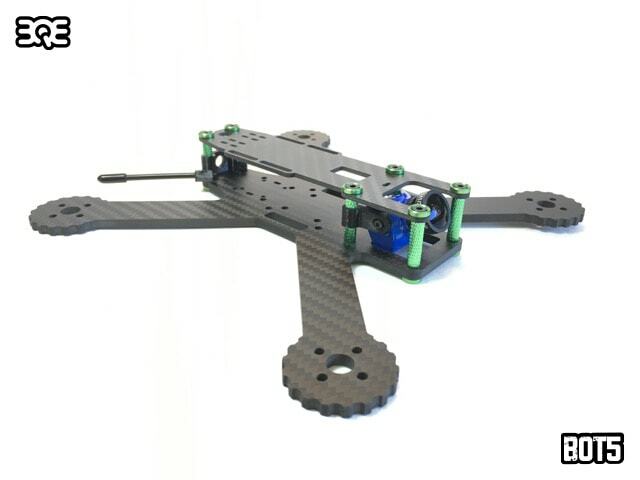 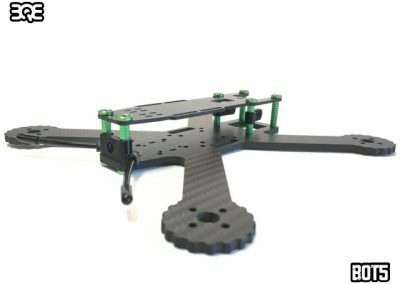 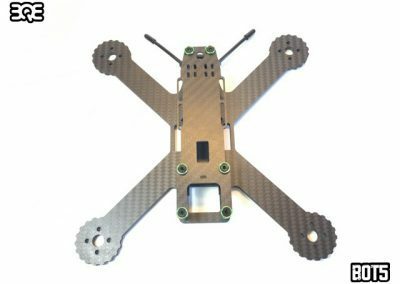 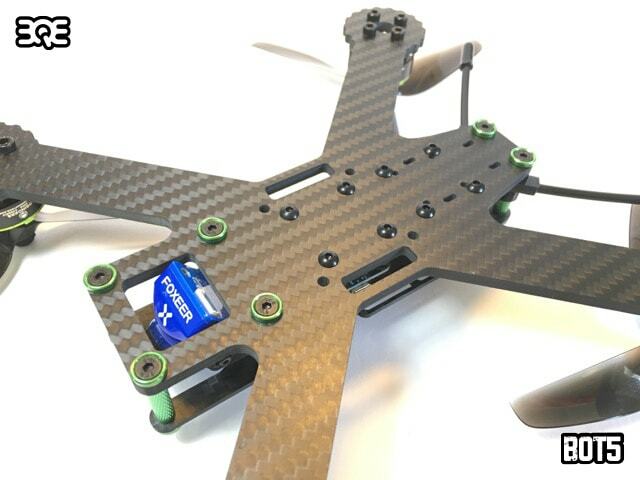 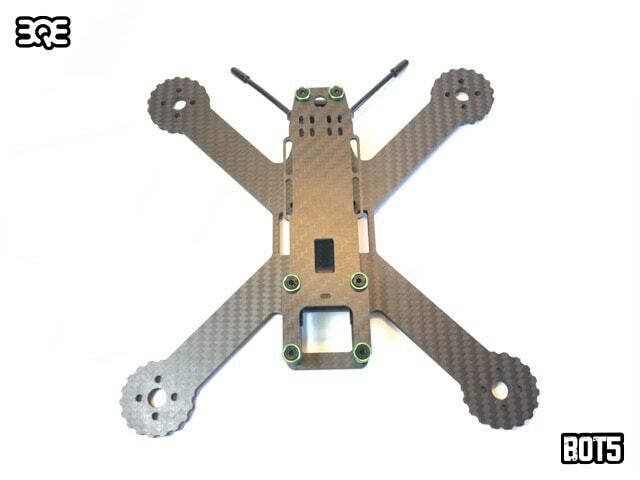 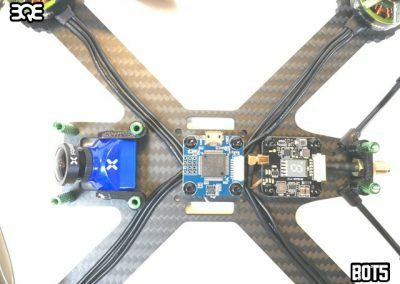 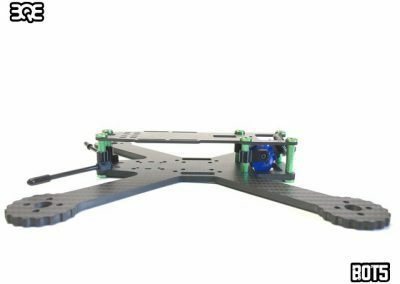 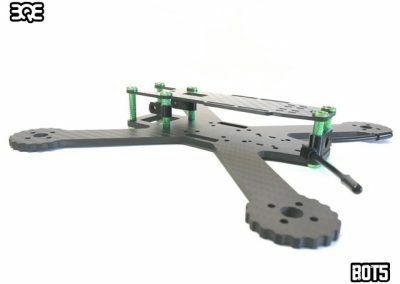 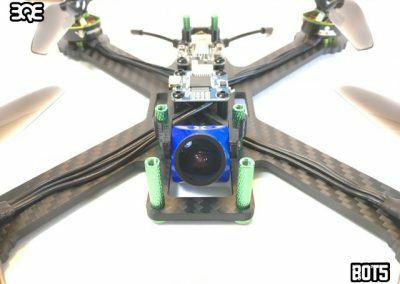 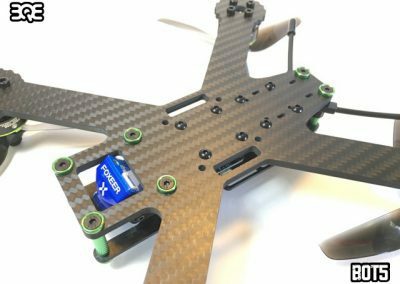 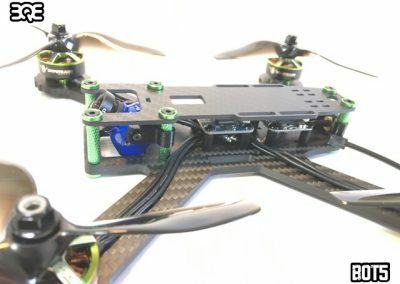 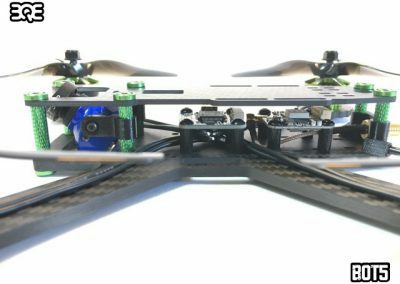 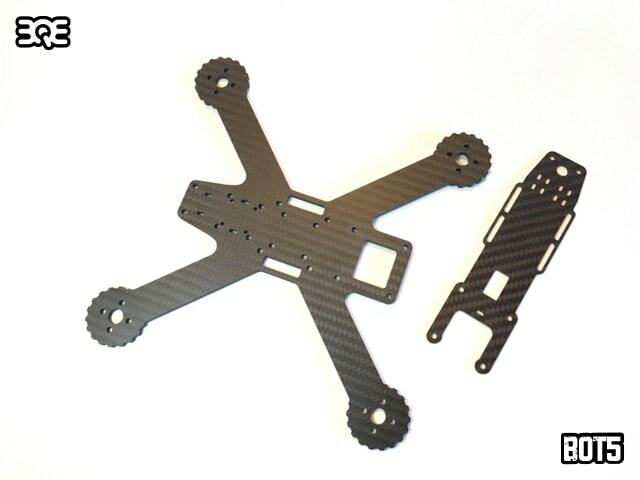 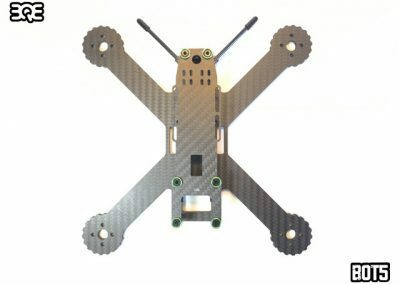 Built to withstand the rigors of urban flying, the BOT5 features a 4mm t700 carbon fiber base plate, TPU antenna and cam mounts by Brain3D, 20mm standoff height, multiple electronics stack mounting positions, recessed camera, and washer reinforced standoff joints. 110.6g as shown.